I had so much fun gathering these 21 Flavorful Popcorn Recipes. 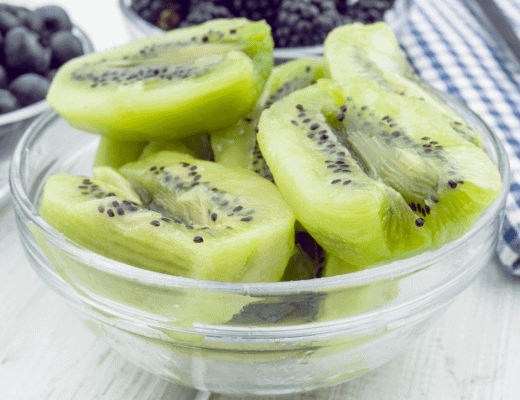 I found so many creative ways to enjoy my favorite snack. Sweet, savory or topped with butter, popcorn is the perfect comfort food for me! I love all things popcorn! Love it! Sometimes I get a snack craving that only popcorn can satisfy! I have to have it when we go to the movies but I also enjoy it as an anytime snack. 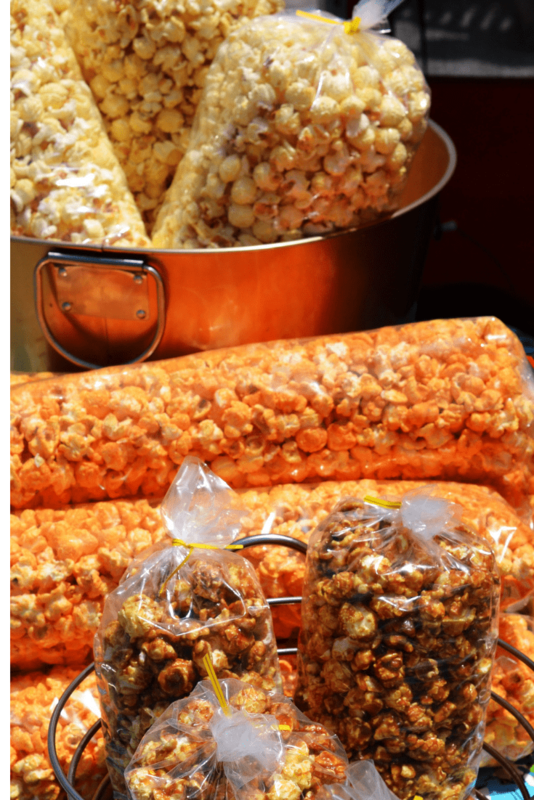 Inspired by our love of popcorn treats here is a sampling of 21 Flavorful Popcorn Recipes. Salty, sweet, mix-in’s, coatings; which is your favorite? 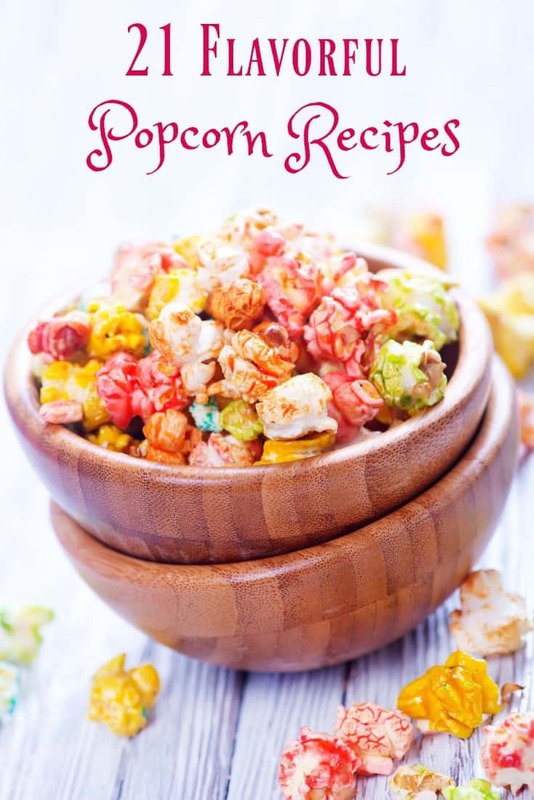 Don’t forget that the holidays are fast approaching and the great thing about popcorn is that with the help of these recipes there is something for everyone to enjoy. Make in large or small batches and give as gifts! There is no shortage of flavorful combinations that can be great additions to gift baskets but are also lovely “just because” gifts on their own. 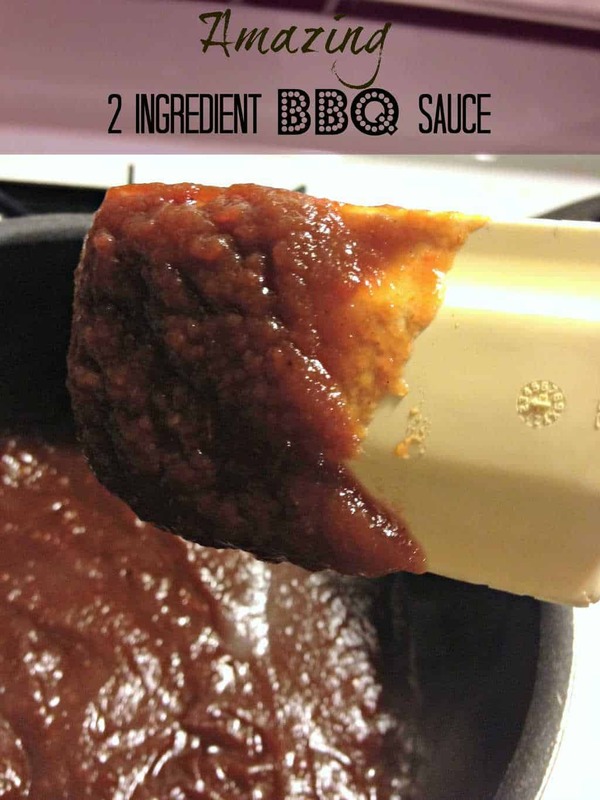 Try making a batch of something sweet and a batch of something savory for your next home movie night! There are endless combinations and they are all relatively easy and inexpensive to create. Here are a few more flavorful popcorn recipes for birthdays, holidays and family celebrations. 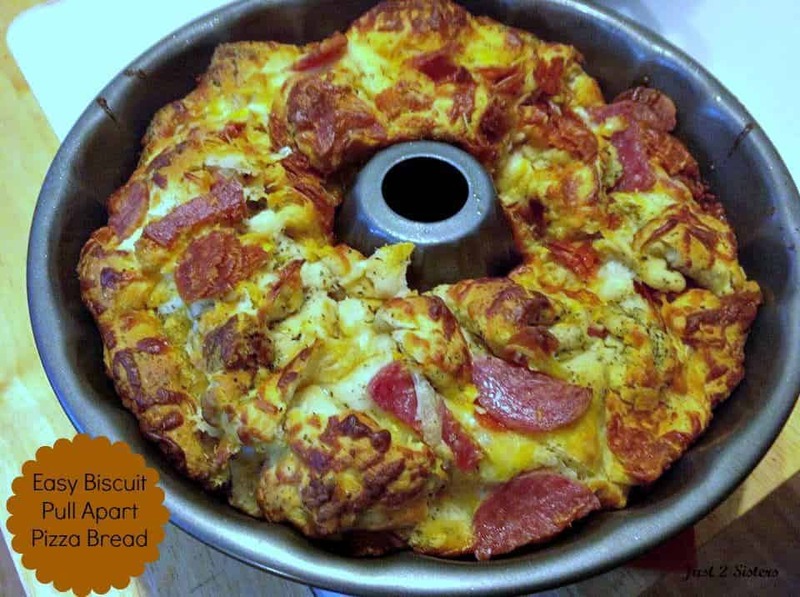 Easy Biscuit Pull Apart Pizza Bread Recipe!